Given the rate of divorce, it’s critical to address how your retirement assets get handled. 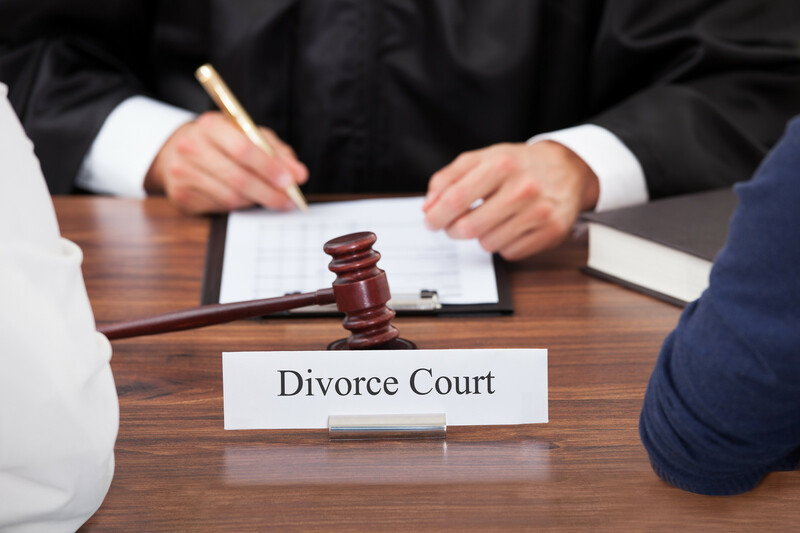 The question is “does your spouse have an interest in your retirement account?” Since the issues of marital property are governed by state law, you can only get a definitive answer from a divorce attorney in your state. The answer, however, is probably that your spouse does have an interest in your account. There is only one instance where the answer could be that your spouse has no interest—in the case where you brought into marriage a retirement plan and made no further contributions during marriage. You then have a foundation to claim that the original assets are your separate pre-marital property (but the growth of the assets during marriage are likely deemed part-owned by your spouse). An IRA or qualified plan interest may very well constitute a community asset. If so, the spouse (the non-participant spouse) of the IRA or qualified plan owner may be able to dispose of that interest on the death of the non-participant spouse. If the qualified plan is subject to ERISA,(1) federal law will preempt the spouse’s power of testamentary disposition. (2) (Most employer plans are ERISA plans and you must name your spouse as your beneficiary unless the spouse waives beneficiary status in writing). ERISA ordinarily will not apply to an IRA, even a rollover IRA, though the Supreme Court has yet to address this issue specifically. Therefore, most attorneys believe that the non-participant’s community property interest in the participant’s IRA will pass to the beneficiaries of the non-participant spouse at the spouse’s death, in accordance with the non-participant’s will if there is one, or under the laws of intestate distribution if there is no will. However, during your lifetime, you accounts are subject to risks of divorce. “Wait a minute,” you protest, “I earned that money and only my name is on it. That’s not fair.” If you think life is fair, you’re too young to be reading this book. This is money earned during the marriage and is therefore considered a community asset by your spouse’s attorney. The IRA may be continued and the name of the owner changed (in the case where the entire IRA is being transferred to the spouse). 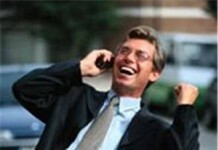 A trustee-trustee transfer to a new or existing IRA is completed. If a partial transfer is made, the portion being retained is transferred to a new IRA and the name is changed on the old IRA to the spouse. 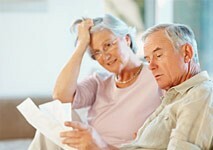 Funds are withdrawn and transferred subject to the 60 day rollover rules to the spouses new or existing IRA. An IRA distribution is made and given to the spouse who completed the 60-day rollover. Funds received from an IRA due to a divorce agreement must remain in an IRA until age 59½ or they will be subject to penalty. If you divorce with money in a qualified plan, it will get split subject to a Qualified Domestic Relations Order (QDRO). Regarding the 10% penalty for people under age 59 ½, funds received subject to a QDRO are exempt. The number of payments or benefits period covered by the QDRO. Your papers should also specify that a qualified domestic relations order is being established under your state’s domestic relations laws and Section 414(p) of the Internal Revenue Code. (1) The Employee Retirement Income Security Act of 1974, 29 U.S.C. §1001, et seq., as amended. (2) Boggs v. Boggs, 117 S.Ct. 1754, 138 L.Ed.2d 45, 65 U.S. L.W. 4418 (1997). You Inherit an IRA, What Do You Do?